Fitibit is planning to launch a new smartwatch in the near future. The company reveal such plans during an investors call, with news site Wareable managing to obtain renders of the supposed product. From what we know, it will not be as feature-packed as the Ionic, but it will instead be designed for more mass market appeal. 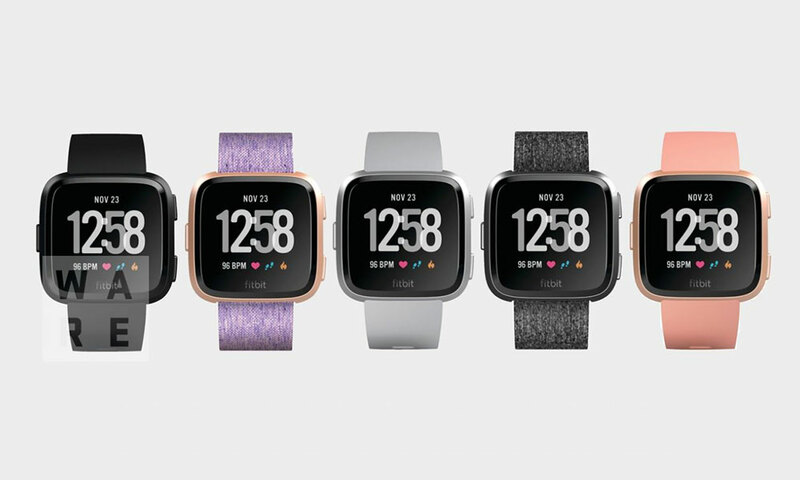 The smartwatch looks like it is inspired by something from Pebble – which Fitbit bought in 2016 – and may carry the name Blaze 2. 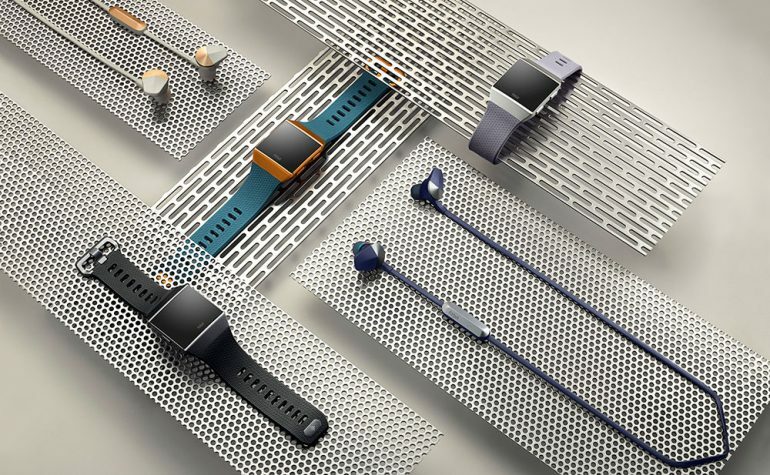 It will run on the same FitBit OS that was originally designed for the Ionic; which isn’t too surprising. The theory is that this smartwatch is designed to be a smaller device to complement the much larger Ionic. 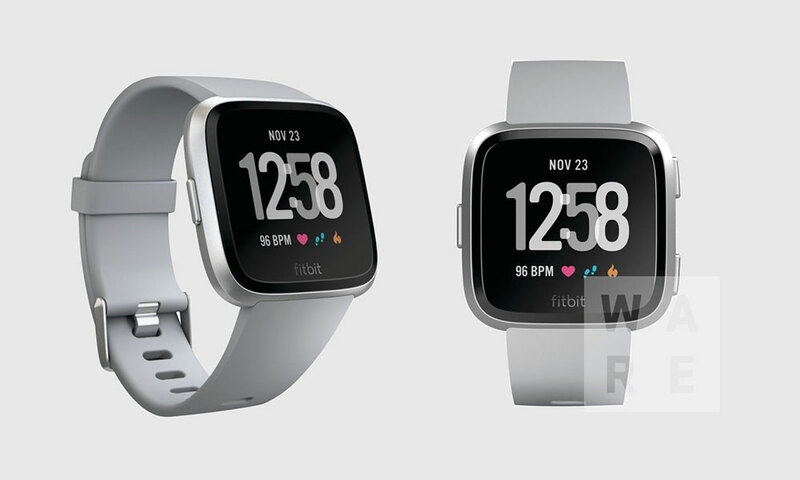 Other similarities it shares with Fitbit’s first smartwatch are the 50m water resistance and blood oxygen level sensor. The company has been rather reluctant to include water resistance on its products, and this would make the supposed Blaze 2 only the third product to have it. The blood oxygen level sensor is there to allow for Fitbit’s enhanced sleep monitoring features; which can track sleep patterns and recommend ways to get a more restful night. That said, Fitbit is supposedly not including a GPS track on the more budget minded smartwatch. According to the source the smartwatch will ship in four colours for better mass-market appeal. It will be available in black, silver, rose gold, and charcoal, with a range of different straps.